As one of the largest providers of construction site portable toilets in Florida, Handy Can understands builders’ and employees’ needs: dependable, well-maintained restrooms with no fuss. 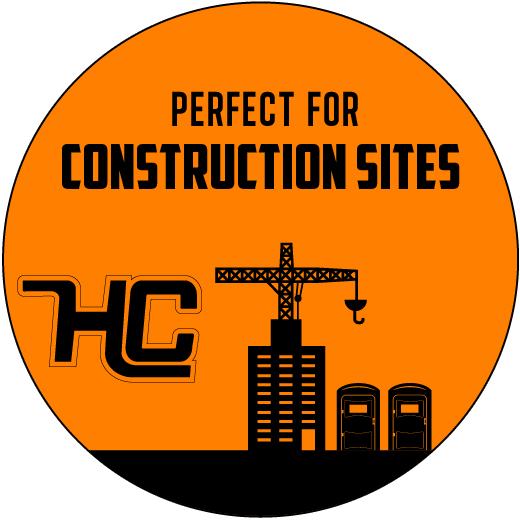 We guarantee on-time delivery and pickup, and offer Monday-Friday onsite service options, so there’s nothing to distract skilled workers from the building process. For concerts, corporate gatherings, fundraisers, and more, portable restrooms make it possible to choose unique event venues without breaking the bank. Our scheduling specialists will help you understand the difference between porta-potties, porta-potty restroom trailers and mobile restroom trailers, and consult you on which option will best suit your needs. No one has a better reputation for serving festivals in Central Florida and the Tampa Bay area than Handy Can. Contact us to learn why Gasparilla Pirate Fest, Gasparilla Music Festival, Pig Jig on the River, and more festivals and events choose Handy Can for their portable restroom services year after year. Don’t fumble, foul or fault at your sporting event by failing to provide bathrooms for fans. Handy Can delivers portable bathroom solutions for tailgates, games, fishing tournaments, field days and other outdoor activities, so guests can don’t have to leave, just because they’ve gotta go. 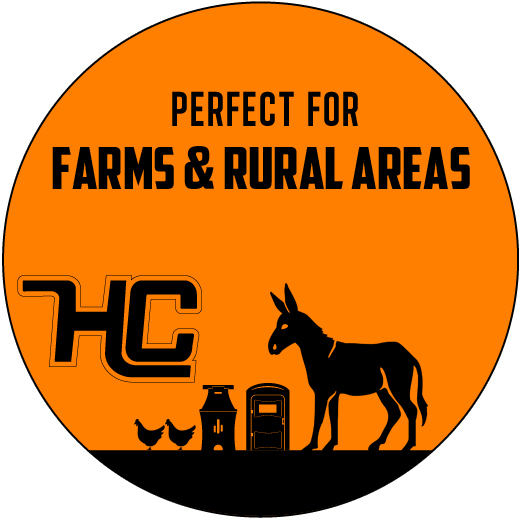 Handy Can knows portable sanitation is essential to farmers, and that one minor sanitation violation can be the difference in a grower having a good or bad season. We prioritize farming compliance by providing dependable delivery, maintenance and pickup, plus tools and technology that make it easy to demonstrate compliance in the event of an audit. We saw [Handy Can] in a field next to us one day and we weren’t happy with the company we had been using. So, I gave them a call and have been with them ever since. They’ve been a big help to us and lot of other folks I know.